The Indian Handloom industry demonstrates the richness and diversity of Indian culture. With over 4.3 million people directly involved in the production, the handloom industry is the second-largest employment provider for the rural population in India after agriculture. Indian handloom products are known for their unique designs and finesse. The industry has strong infrastructure, with about 2.4 million looms of varied designs and construction, indicating significant production capacity. 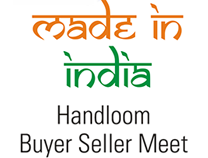 India Handloom brand has been launched by the Hon'ble Prime Minister of India on the occasion of the first National Handloom Day on August 7, 2015. 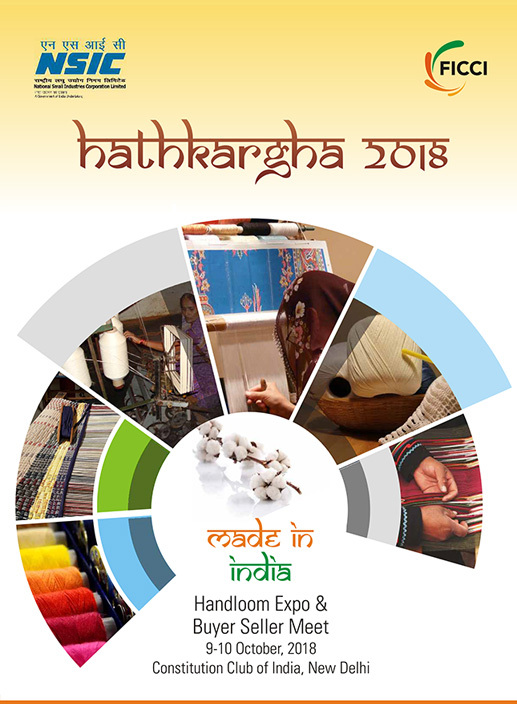 The Handloom Mark Scheme was launched by the Government of India on June 28, 2006 to provide assurance to the consumers about authenticity of handloom products. However, it did not cover the aspect of product quality assurance. Hon'ble Textile Minister is likely to inaugurate the Business Meet. Participation of more than 100 Buyers (International & Domestic) in Two Days Business to Business Meet.